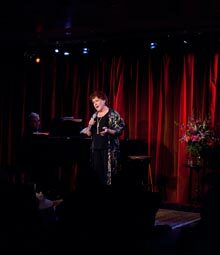 Tony Award winner Judy Kaye performed the songs of Harold Arlen and other giants of the American songbook in a special cabaret performance in the Globe’s Hattox Hall on Monday, February 8 at 8:00 p.m. David Green directed and Dennis Buck music directed the internationally renowned concert and opera star. Hattox Hall was transformed into a cabaret setting with table seating and full beverage service. 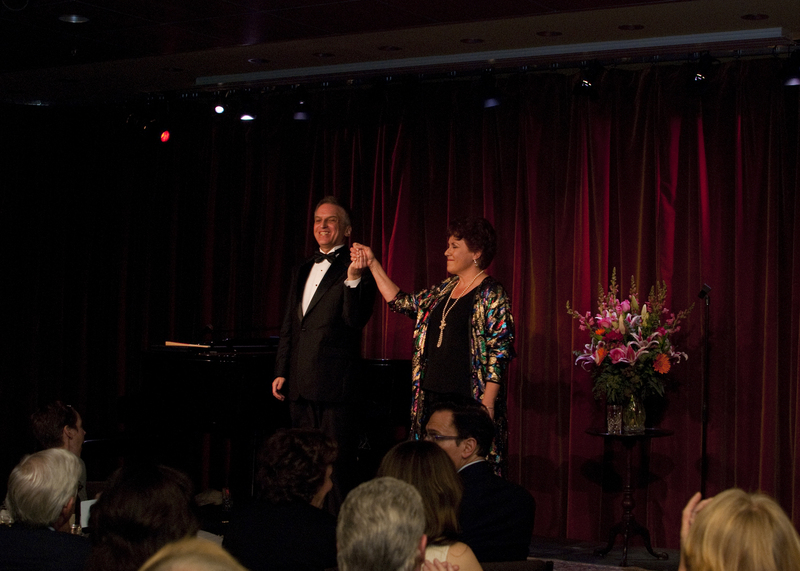 Tony Award winner Judy Kaye performed in The Old Globe's Hattox Hall on February 8, 2010 accompanied by Dennis Buck on the piano. Photo courtesy of The Old Globe. 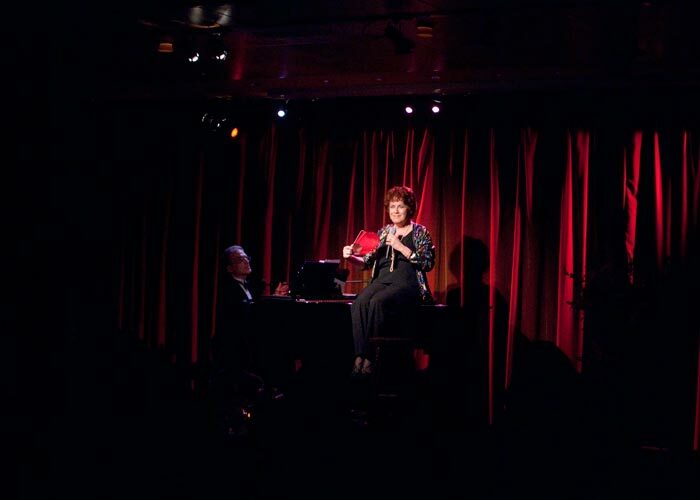 Judy Kaye starred on Broadway in Souvenir: A Fantasia on the Life of Florence Foster Jenkins for which she was nominated for a Tony Award. She also performed it at the York Theatre, where she was nominated for Drama Desk and Lucille Lortel Awards, and the Berkshire Theatre Festival. Subsequently, the show was done in Los Angeles, Westport, Tucson, Phoenix, San Francisco, Baltimore, Sarasota and Rochester. 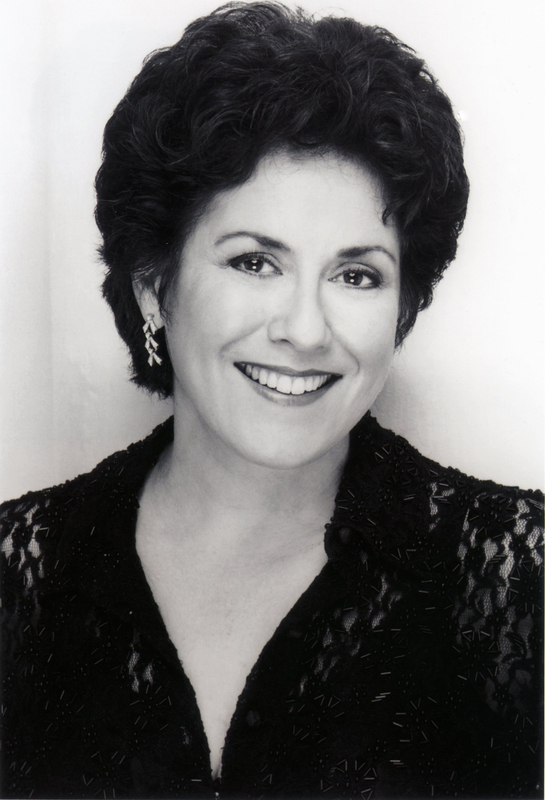 Kaye also appeared in Zorba for the Reprise Series in Los Angeles (Ovation Award nomination), and appeared in Sweeney Todd: The Demon Barber on Fleet Street on Broadway as Mrs. Lovett, which she then repeated on the National Tour, garnering a Los Angeles Drama Critics Circle Award, Garland Award and Carbonell Award. Her career highlights include the Broadway productions of Phantom of the Opera (Tony Award, Drama Desk nomination), Mamma Mia! (Tony and Drama Desk nominations), On the Twentieth Century (Theatre World Award, Drama Desk nomination) and Ragtime (Ovation Award). She has also appeared as Musetta in La Bohème, Eurydice in Orpheus in the Underworld and Lucy Lockett in The Beggar’s Opera, all at the Santa Fe Opera. Her other roles range from Sally in Follies, Maggie in The Man Who Came to Dinner and Penny in You Can’t Take It with You, to Kitty Dean in The Royal Family and Mama Rose in Gypsy. 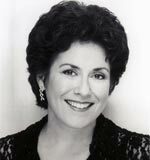 She has appeared with symphony orchestras around the country and the world, and has sung at the White House twice. She has recorded numerous albums, and is the voice of Kinsey Millhone for the Sue Grafton/Random House Audio Book Alphabet Mystery Series.